Just one of those days! First our official look at Spidey in his outfit and now we get to see Cap in his outfit! 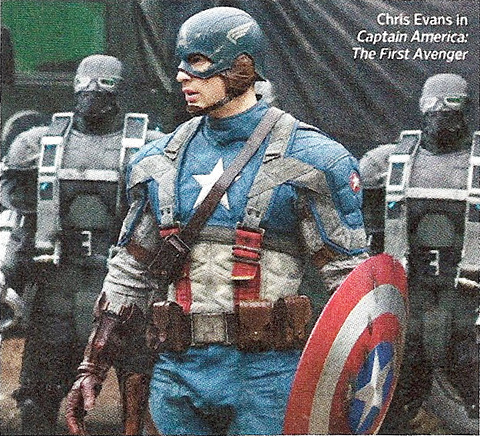 Check out the scan of EW's first look at Chris Evans in full outfit as Captain America. 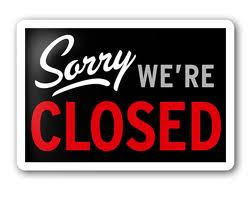 I know it is not the best quality but as soon as we get some better versions we will post them for you.